19 prizes to be won! 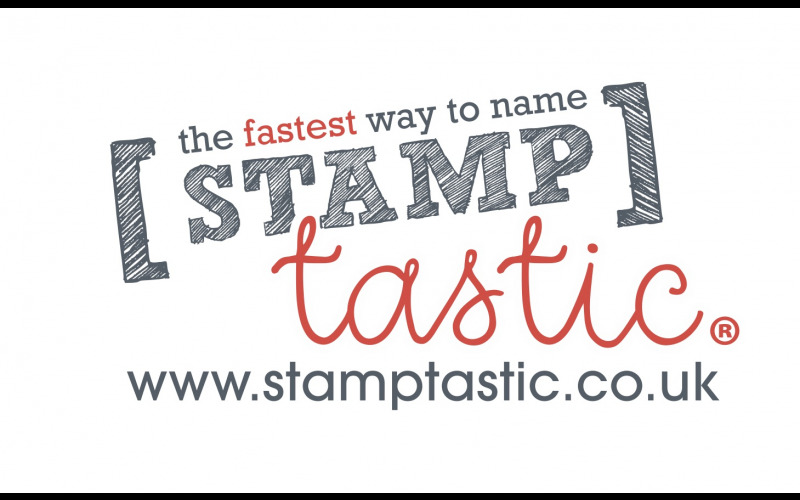 Stamptastic is the Fastest Way to Label Your Kids School Uniform! No more sewing or ironing name tags! Stamp instead! Ink withholds 50 laundry washes on care labels without fading. Create your own fun design! One Ink Pad provides over 2000 impressions. Same day dispatch on orders received before 10am. Free UK shipping on orders over £12.